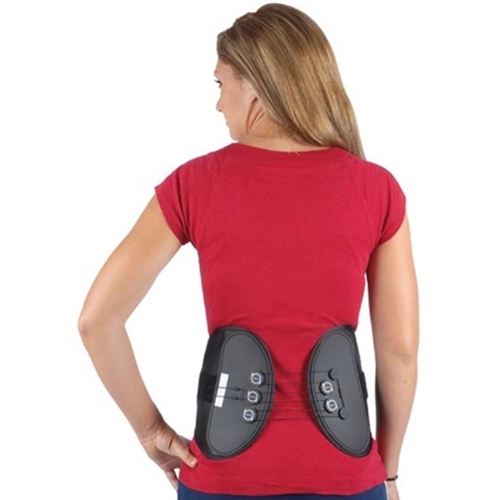 Ottobock MAC Mechanical Advantage Corset from HealthyKin.com is the most powerful corset on the market, providing unmatched comfort, control and support. love the slimmer low profile fits better under jeans and is less noticeable, and more comfortable. It's a comfort for me, I have to wear it all day.